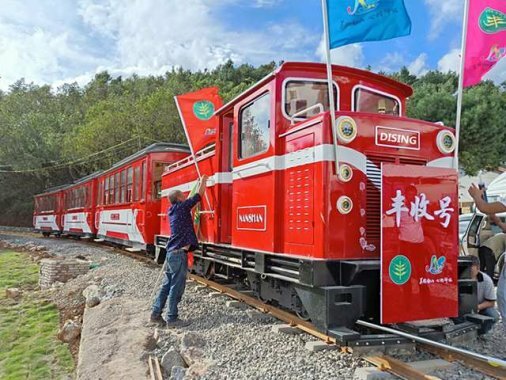 Dising sightseeing train can be made into 20 carriages, 28 carriages, and 35 passenger carriages. 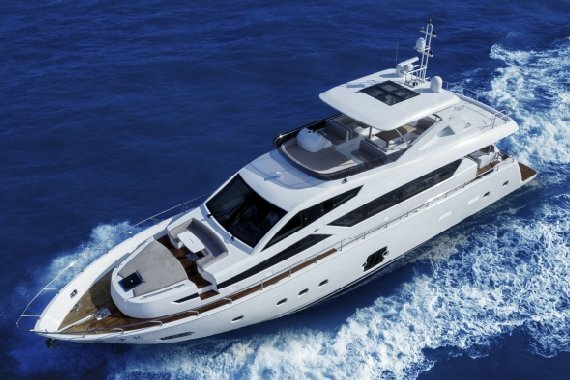 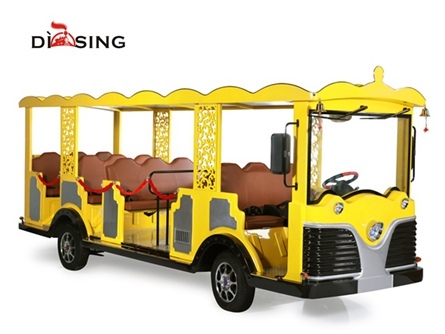 The door can be made into an open, semi-enclosed, and fully enclosed. 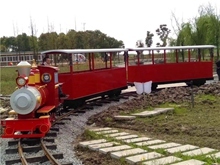 In many parks, sightseeing trains have also become a professional public entertainment facility. 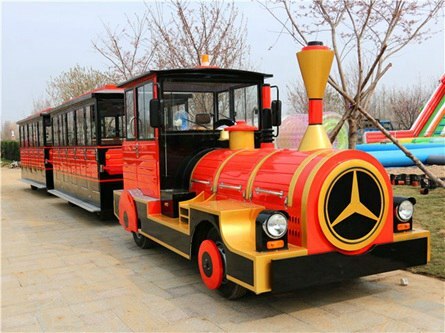 The design of sightseeing trains is diversified. 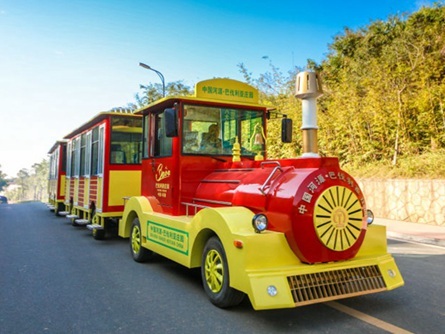 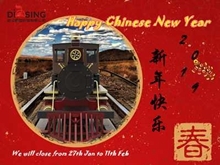 Dising has widely promoted sightseeing trains in traffic parks, theme parks, children's parks, cultural parks, and other places, improving the sightseeing effect of play. 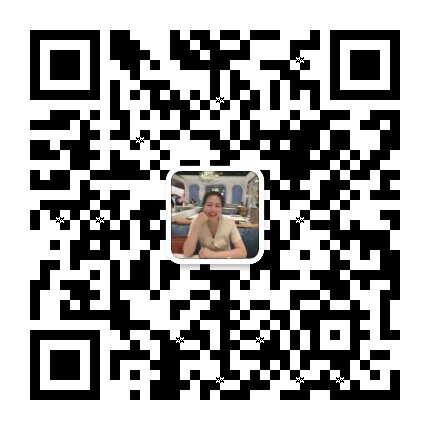 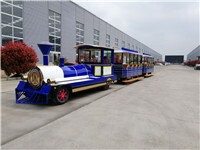 CE Approval Tourist train Sightseeing train-DSW-D71: 1 year full warranty,offer FREE components under EXW shipped term.